by mebtravelling - U.S. to the East, and now the West. in Back in the U.S. of A. 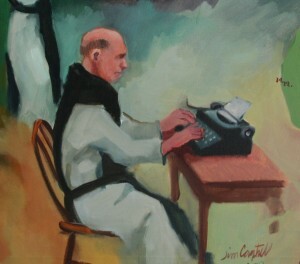 Father Louis (Thomas Merton)at his typewriter. 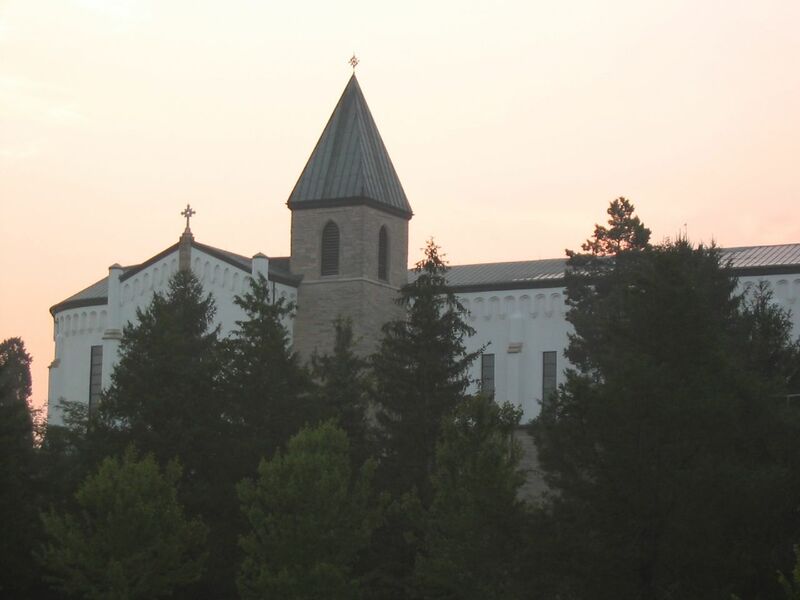 When I return to Louisville this week, it will be to stay at Merton’s Abbey of Gethsemani.